For the first time since the program was founded in 2007, Christian Brothers Academy Sailing is headed to the High School National Championship. 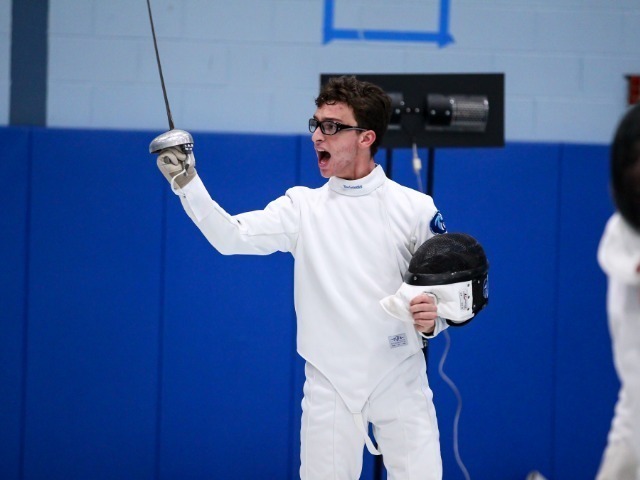 The Colts finished second overall this past weekend at the Mid-Atlantic District Championship, hosted by the U.S. Merchant Marine Academy at Kings Point. Battling 17 other teams in tough conditions all weekend, CBA was just five points behind first place Severn School of Annapolis, Maryland. The second place finish is the highest finish ever for CBA at a district final. CBA was at their best thanks to the performances of multiple upperclassmen. Junior Michael Ehnot and sophomore Ryan Mullins won the B-Division by nine points over the second place finisher. Ehnot and Mullins won three of their eight races to lead the Colts. In the A-Division, the senior tandem of Joe LaForgia and Chris Magno landed a tight fifth place finish, placing in the top-five in six of their eight races. 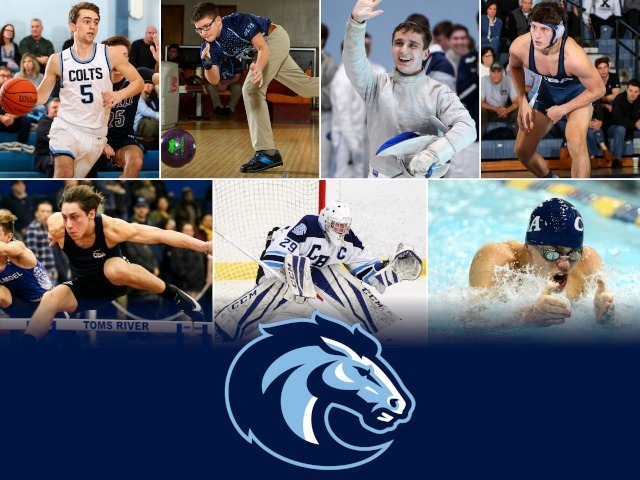 The Colts team was rounded out by sophomore Justin Modin and freshmen John Cocozza and Rodney Wotton. To qualify for the High School Sailing National Championship, schools must finish within the top-four in their district. CBA's district is comprised of schools from New Jersey, New York, Pennsylvania, Maryland and Virginia. The Nationals bring together all seven districts in the United States, ranging from New England to the Pacific Coast. The 2017 National Championship will be held at the Massachusetts Institute of Technology (MIT) in Cambridge, Massachusetts over the weekend of May 12-14. Qualifying for the National Championship culminates a decade of building out the CBA program. Seeing the growth of the sport in New Jersey and around the country, the CBA administration gave the green light in 2007 to begin the process of making sailing a varsity sport. The school hired a head coach in 2010, when the team began practicing regularly at Toms River Yacht Club. By 2012, they reached full varsity status and have excelled ever since. The team now boasts 20 sailors, two coaches and a five day per week sailing schedule. 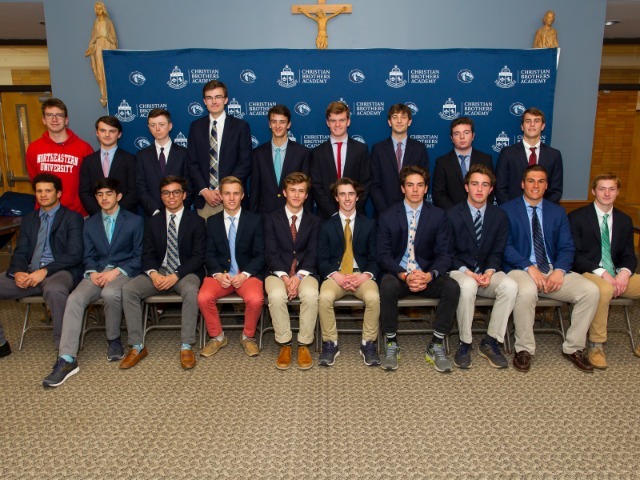 CBA is currently the two-time defending state champions (2015, 2016), have won their league championship four times, and had four all-state first team sailors last year, cementing themselves as the premier program in New Jersey. 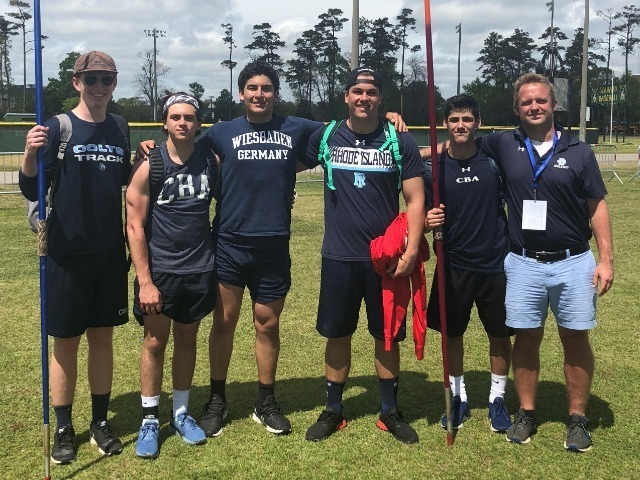 "Watching this program grow from very little into National Championship qualifiers is nothing short of a dream come true," said Coach Jason Lutz, who was a sailor on the team in 2007 when the program began. "We have built a well-rounded program that can win championships, but also develop young sailors into great competitors. 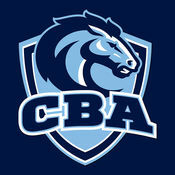 We all take a lot of pride in knowing that CBA is the top high school for sailing in New Jersey. We are especially excited to represent our school at the Nationals."